 After their first sip of one of our rums, many people wonder about the secret behind the singularity of the products of Destilerías Arehucas. In addition to an explanation of the rum production process, the visit takes in one of the oldest rum cellars in Europe, containing 4,308 American oak casks.
. Visit to the rum ageing cellar.
. Discovering the rum production process and visit to the mill, and fermentation and distillation rooms.
. Tasting our wide range of rums and liqueurs. Our products can be purchased at the end of the visit. Monday to Friday (not public holidays) from 9 am to 2 pm. On December 24 and 31, 2018, visits will have a special timetable from 9:00 to 12:00.